Take advantage of our worldwide distribution of spare parts, product upgrades and consumable. By consolidating the two service units of Koenig & Bauer Coding GmbH and KBA-MePrint AG, processes were optimized and the worldwide customer support was further improved. Expand your customer base by extending the applications range of your printing machine through installation of modular options and upgrades. Our in-house R&D Department is ready to offer you individual support, because your needs are our top priority. Supplies from KBA-Metronic are perfect for your printer and your applications. Our basic order agreements help you minimize your inventory and costs. We offer financing plans tailored to your individual needs. Attractive pricing, expertise that only the manufacturer can offer and top-class service make KBA-Metronic your ideal partner. Take advantage of our indepth expertise to minimize your investment costs. Keeping production running smoothly at fixed, predictable cost is vital in most companies. A maintenance contract tailored to your specific needs is the best way to avoid problems. We are totally committed to keeping your system up and running. We have a service team that is at the very cutting edge of technology. Our fast, flexible on-site service, in-house repair and free technical hotline are designed to serve your needs. You have access to professional support. Take advantage of it. Original spare parts protect your investment. They reduce unplanned downtime and avoid unnecessary repair expenses. 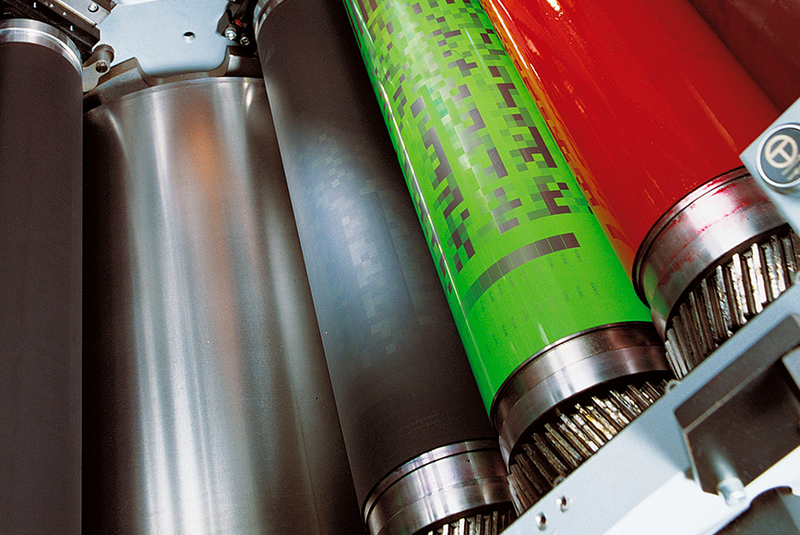 Your printing machine delivers high operational reliability and longer service life. Our Get-Fit packages include all essential spare and high-wear parts for your machine. Each package is based on one-shift operation for half a year. You order and receive all the parts you need directly without investing your time, naturally at an attractive package price. Regular maintenance protects the value and helps sustain the performance of your equipment. You decide the extent of coverage and retain full cost control.